Marc Maron and I have been arguing about eating for at least a decade. Back when I was a producer on his Air America Radio show Morning Sedition, we had heated disagreements on the air about such vital issues in eating as temperature contrast in sandwiches and the merits of cheese wiz on cheesesteaks (more on that later). - Are melon balls really the best shape for eating melon? - What's the best strategy at a BBQ joint? 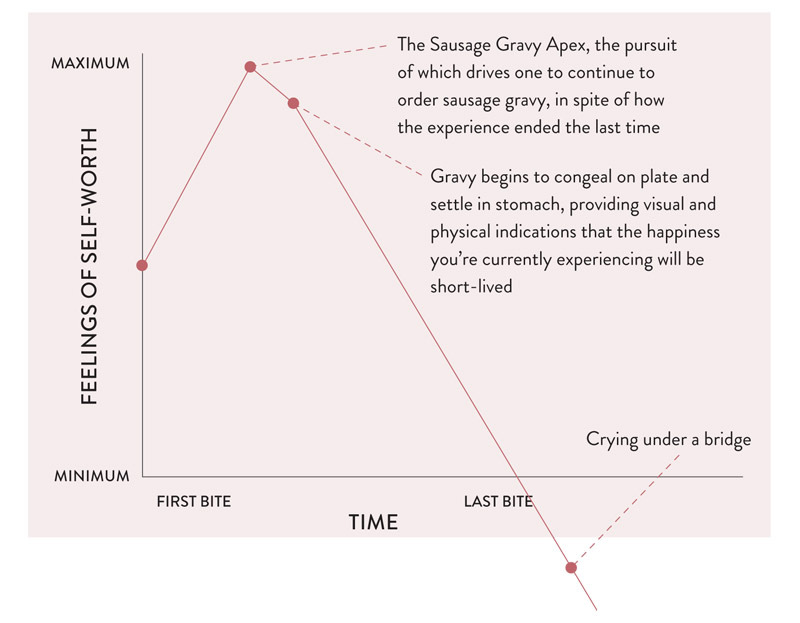 - Is the joy of eating sausage gravy worth the sadness that immediately follows its consumption? But for Marc, a comedian and host of the WTF podcast who's been sober for over a decade, it's how he gets his fix. "The experience of shoving stuff into your face is amazing because everything makes sense and it feels so good," he says. "It's like coming off crack. Right when you're done, you're like what did I do...I wonder if I can eat more?" Unfortunately for Marc, that high comes with a crash--food shame. "I have body image issues and I have a tremendous amount of food shame because I love to eat," Maron explains. He says his mother has often told him she doesn't think she could love him if he was fat. "I don't know whether she could really love me either way," he tells me, "but she does her best. She's got a lot on her mind, my mom. Her life is really managing an eating disorder." Me: This is something I feel very strongly about, Marc, and I put a lot of study and research and thought into the creation of sandwiches. And I'm quite confident that you already have an inferior sandwich if you have hot things on the inside with cold bread on the outside. 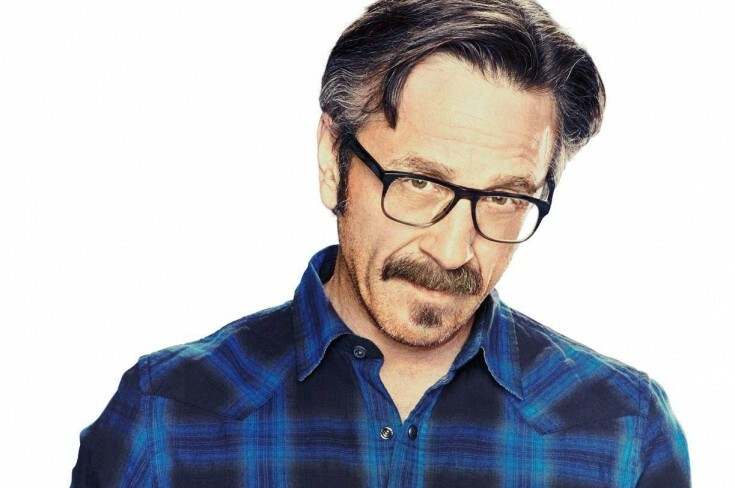 Maron: Back up! This is crazy. You're talking crazy because you're denying the power of fresh bread. Toasting a kaiser roll that's really fresh -- it's wrong. I think you're wrong here. It's like the prequel to The Sporkful -- though both of us talk slower now. Marc and I listen to that tape of our old sandwich debate together and then we move on to debating the merits of melon balls, BBQ strategies, and the rise of kale. Marc was an early adopter of kale, and he shares his recipe for a kale smoothie. 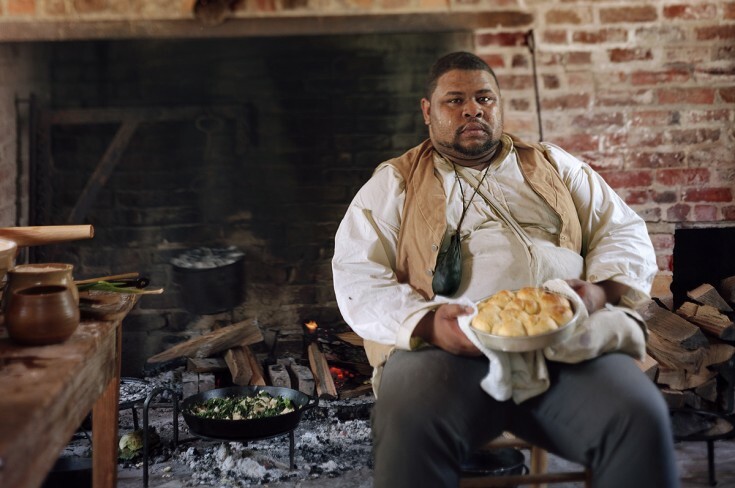 "I feel like I'm doing something virtuous [when I eat kale]," he says. "I really invest an unreasonable amount of belief in the idea that kale, or that type of green, is necessary." This is a rebroadcast of an earlier episode. 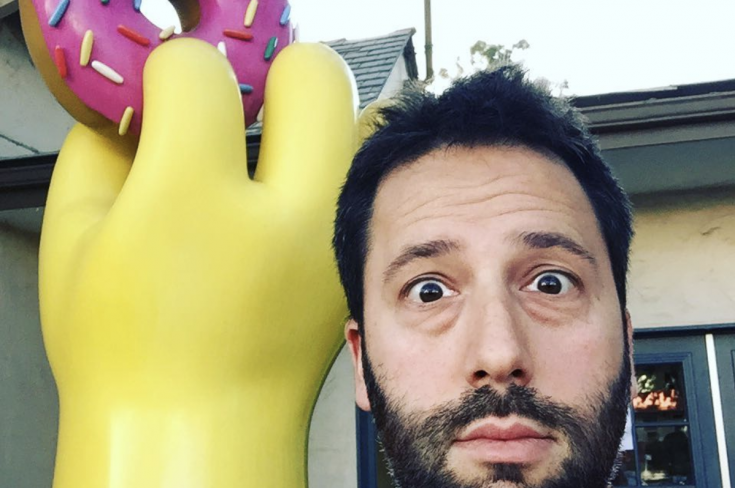 Dan visits The Simpsons writers' room to talk about the role of food on the show. Plus, he learns how new technologies have changed the show’s food jokes.